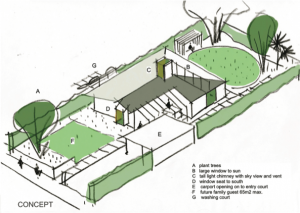 I was the Architecture Faculty Lead for CU’s back-to-back, internationally first place wins for both the 2002 and 2005 Solar Decathlon projects. I used Premier SIPs on the 2002 project. I developed BioSIPs for the 2005 project. The University of Colorado at Boulder won the 2002 Solar Decathlon using Premier SIPs. Not only did they win the Overall, they also topped the Comfort Zone Contest, the Energy Balance Contest and the Graphics and Communication Contest. 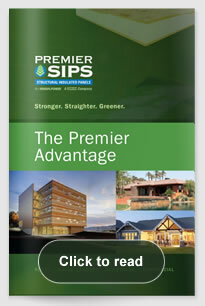 Since then Premier SIPs panel technology has only gotten better, and with the option of BioSIPs now available getting a greener more energy efficient home is now even easier.